Former IDF Spokesperson and general says case of soldier who killed wounded terrorist was taken over by politicians and the media. Former IDF Spokesperson, Brig. Gen. (res.) 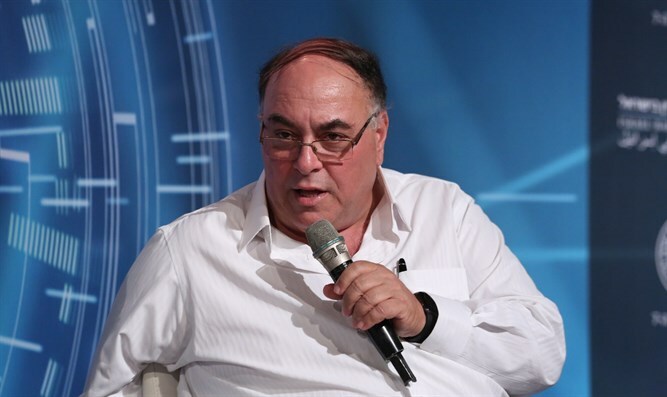 Avi Benayahu stated that Elor Azariya was the victim of a political and media campaign against him. Benayahu participated in a session that dealt with the question of who protects IDF soldiers at the Seventh Law Conference of the Israel Bar Association. "In the Elor Azariya affair, the army had mistakes, but the politicians took over, and the soldier fell victim to a political and media campaign, and now they are educating him on what to say," Benayahu said. Azariya was convicted of shooting a wounded terrorist following a stabbing attack in Hevron in 2016 and served eight months in prison. MK Shuli Moalem Refaeli (Jewish Home) said in a panel discussion: "The IDF is a moral army, period. The IDF is an investigating army. We live in a reality in which IDF soldiers make mistakes but we must not allow that to lead to immediate legal investigation." "There is no purpose in providing a protective umbrella for soldiers who do things on purpose. The borders are that soldiers are mistaken in operational activity. That soldier [who made a mistake in the field] should not immediately go straight to the criminal stage. I want to say explicitly - there is no protective umbrella for things that are done with malice, abuse or things like that," she explained.